Joy Bauer believes snacking should be simple. Bauer, the nutrition and health expert for NBC’s “Today” show and founder of granola bites company Nourish Snacks, is concerned that an ever-increasing number of product certifications and overwrought marketing callouts are confusing consumers. 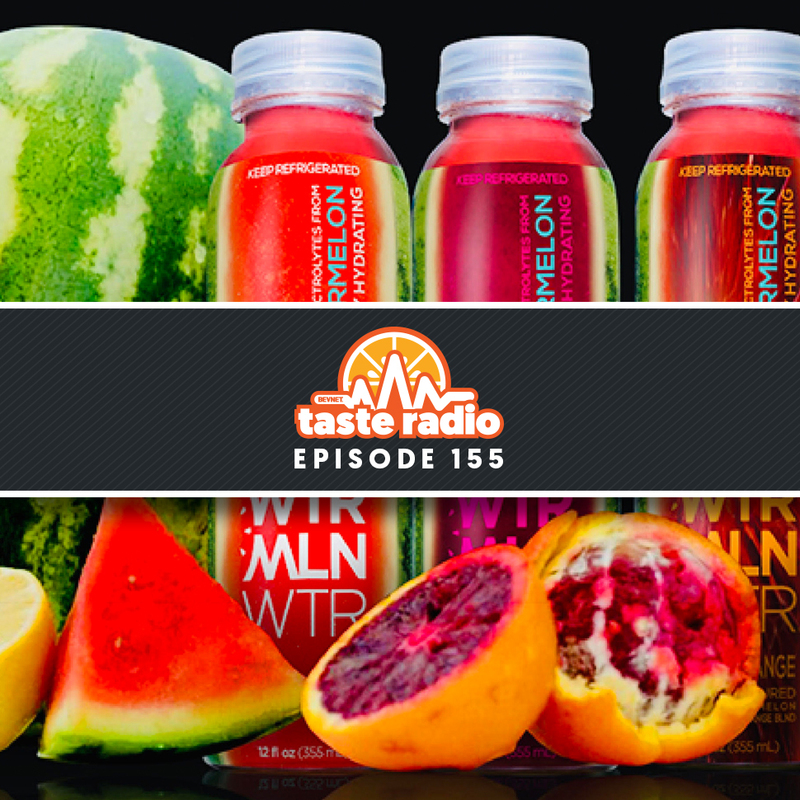 In an interview included in this week’s episode of Taste Radio, Bauer stated her belief that most consumers simply want clean labels, easily understood ingredients and delicious flavors, a perspective that inspired her to launch Nourish Snacks. 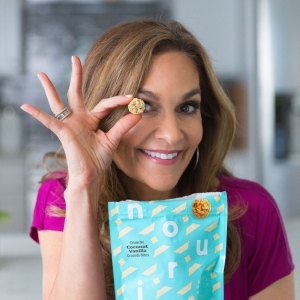 As part of our conversation, Bauer also shared her opinion on what makes for a sustainable food trend versus a passing fad, and discussed the impact that CPG conglomerates are having in the evolving market for snacks. 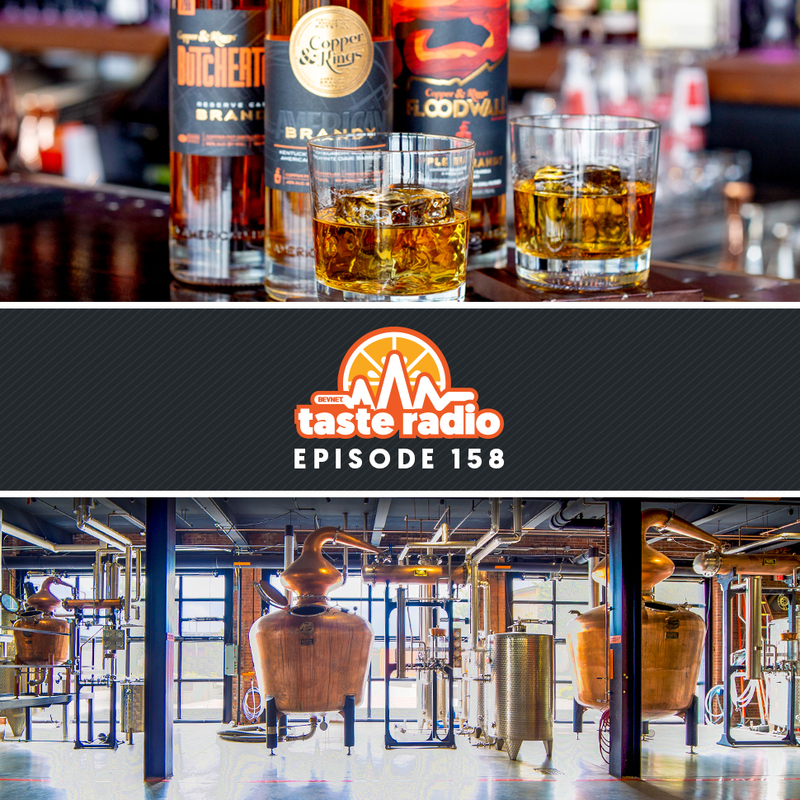 Also in this episode: An interview with Gus Griffin, the CEO of MGP ingredients, a leading producer of premium distilled spirits that has played a critical role in the emergence and development of the craft spirits segment. 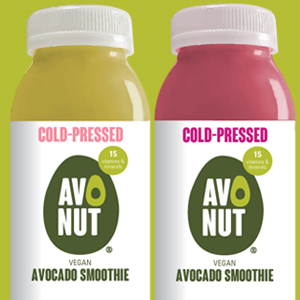 And in the latest edition of Elevator Talk, we chat with Marcel Gozali, the founder of Avonut, a brand of ready-to-drink, cold-pressed avocado coconut smoothies. 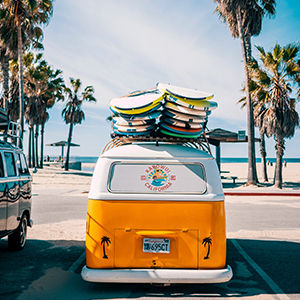 1:14: SoCal Sojourn — Last week Taste Radio hosts John Craven and Mike Schneider traveled to Los Angeles for a few days of podcasting and video work, meeting up with entrepreneurs and executives from across the food and beverage spectrum. Craven and Schneider shared memorable moments and meetings from their trip, including visits to the offices of GT’s Living Foods, Bulletproof Labs, SnackNation and Califia Farms. 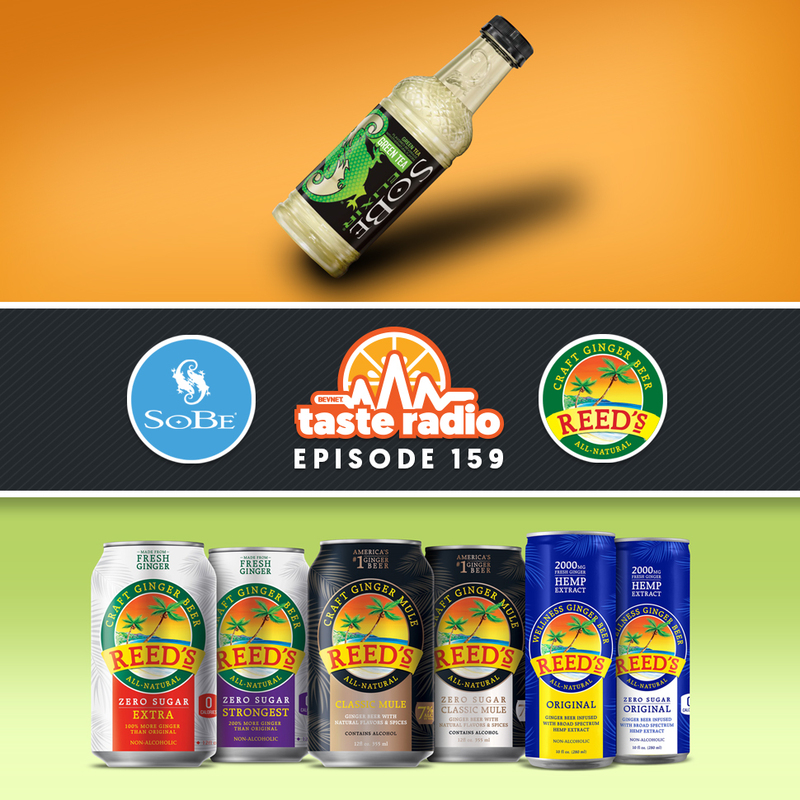 30:31: Interview — Gus Griffin, CEO, MGP Ingredients: MGP is a leading producer of premium distilled spirits with a long history of supplying companies large and small with high-quality bourbon, gin and vodka. MGP is particularly known for its prowess as a distiller of rye whiskey and recently launched its own branded portfolio, which includes George Remus Bourbon and Till Vodka. 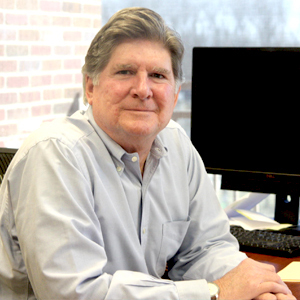 We spoke with CEO Gus Griffin about the new venture as well as MGP’s role in the emergence and development of the craft spirits segment. 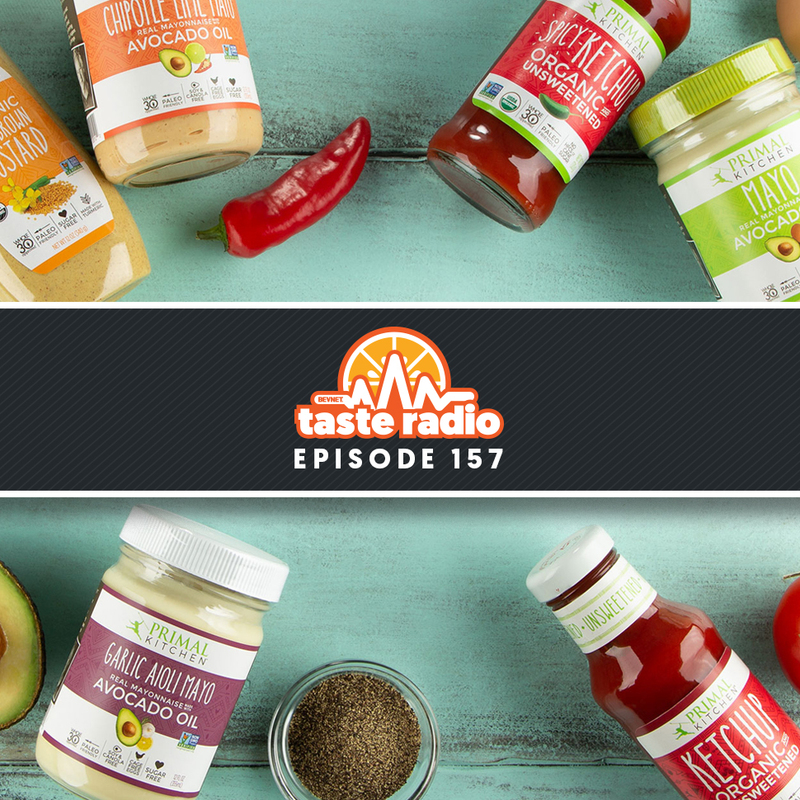 49:36: Elevator Talk — Marcel Gozali is the founder of Avonut, brand of ready-to-drink, cold-pressed avocado coconut smoothies. 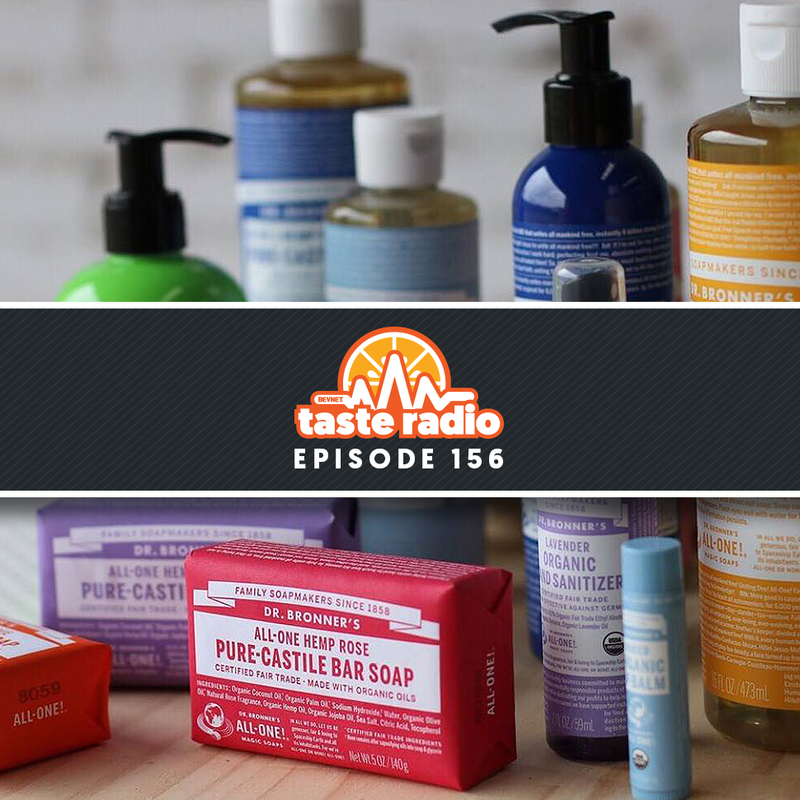 We met Gozali at Natural Expo East 2017 and got the goods on his innovative products and what’s next for the brand.